You are buying a professional latex mask which is a disguise to be worn full over the head that will totally change your appearance. 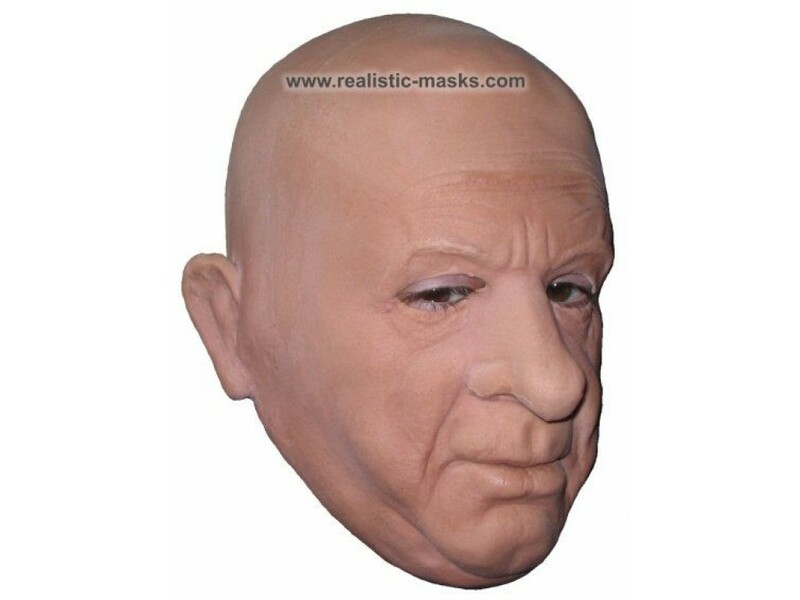 This latex face mask encloses the full head and most parts of the neck (to make it easier putting on the disguise). 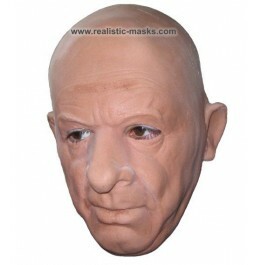 The mask is made from flexible foam latex which resembles a realistic skin tone. 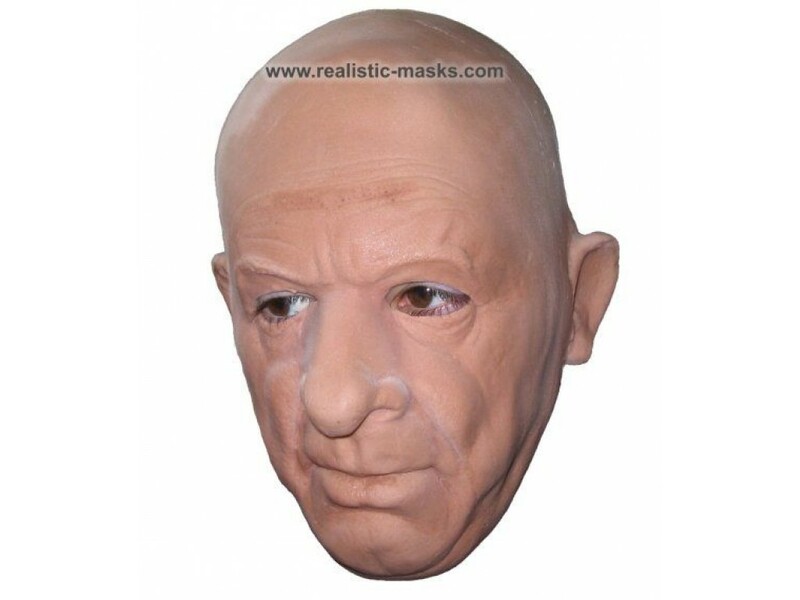 This human skin imitate mask can't be compared with cheap masks that are made of cheap rubber, plastic or PVC materials. Since the foam latex used for mask making is flexible and soft, it is possible to facial expression onto the mask. This creates a compelling and vivid transformation result. All masks are unique in design as they have been designed by a professional mask maker, which results in a realistic, detailed and yet unique design. There is no mass-production used to create these products, each mask is handcrafted in a complex process. Unlike latex prosthetics or special make-up, our masks are pretty easy to pull on and to pull off within some seconds. Another advantage is that, While a film mask is mostly unusable after a single purpose, the mask can be reused over and over again on numerous occasions. Also there are holes cut out for the eyes and the nostrils, in most cases there is a opening for the mouth. To get an even more realistic result we recommend to combine the mask with other accessoires like wigs or sunglasses. 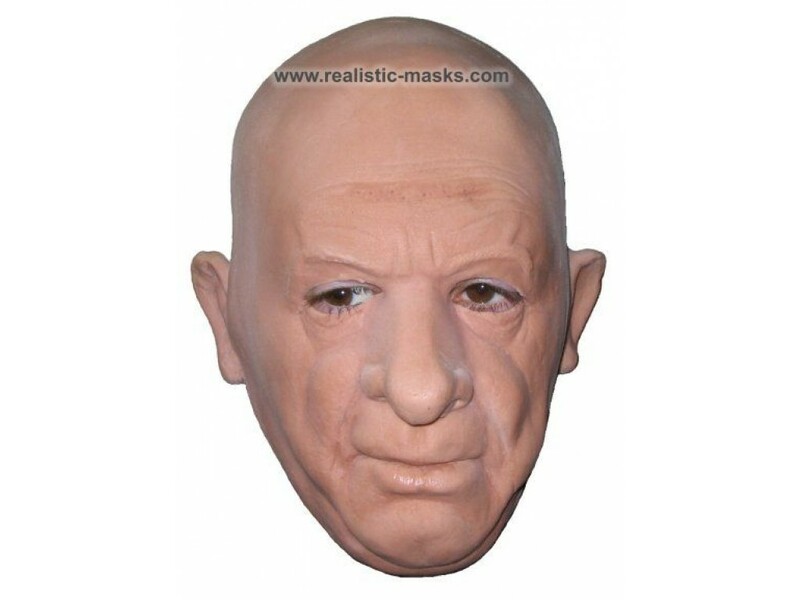 However, these latex masks can be used for various fields of application, not just for Carnival or Halloween. Masks like the ones in our stock have already been used for musicvideos and television adverts. Do not use this mask if you are sensitive to natural rubber latex, as wearing the mask may cause an allergic reaction. This is not a toy, it is not intended to be used by kids or persons who suffer from claustrophobia. If you're looking for a second-skin mask, this might the right one for you! If you have any questions, please don't hesitate to write us a message using the contact-form.